Main Street Gazette: Ready when you are, C.B. We all try to find ways to bring a little bit of the Walt Disney World experience into our homes in between trips to Florida. With that thought it mind, I thought I would expand upon an idea I touched upon during the early years of the Gazette. Today, I’m going to tell you how my wife and I have Disney’s Hollywood Studios Night at our house. 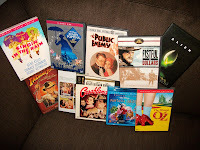 After you select the films you’re going to watch, our last festival included Casablanca, Singin’ in the Rain, The Public Enemy, and The Wizard of Oz, you’re going to have to figure out food and drinks. With recipes from all over Walt Disney World readily accessible on various websites and in Disney cookbooks, you shouldn’t have too hard a time finding a way to recreate your favorite meal from Disney’s Hollywood Studios. We opted for Grandma’s Chicken Pot Pie during our most recent evening. On Wednesday, we’ll be back with our step by step view of how we created the dish. Beverages could be as simple as grabbing your favorite Coca-Cola or Gold Peak Tea product, but when you go through putting together a special evening, you want a special drink too, right? Many of the drink recipes from Disney’s Hollywood Studios are also easy to find online, but there is another option. With a wide array of wines featured in the restaurants of the park, especially at the Brown Derby, there are many bottles to choose from that can be found in your local grocery or wine store. For a starter’s list, look to the Brown Derby’s Red Wine Flight of the Stars! To pair with the pot pie, I actually opted for the MacMurray Ranch Pinot Noir, and found it a quite tasty combination. So, there you have the basics! Want to add a bit more to your Disney’s Hollywood Studios Night? Listen to music from the park as you prepare your meal, dress up like your favorite streetmosphere character, or even shot off a couple of bottle rockets after the sun sets. Want to make this a bit more family friendly? Make it a Star Wars or Muppet film festival, use glowcubes in a Shirley Temple, and rather than draw your own favorite Disney characters hand out crayons and coloring books! The point is, as many stars as there are in Hollywood, there are just as many variations for you to make this evening special and unique for your family! What a fantastic idea! 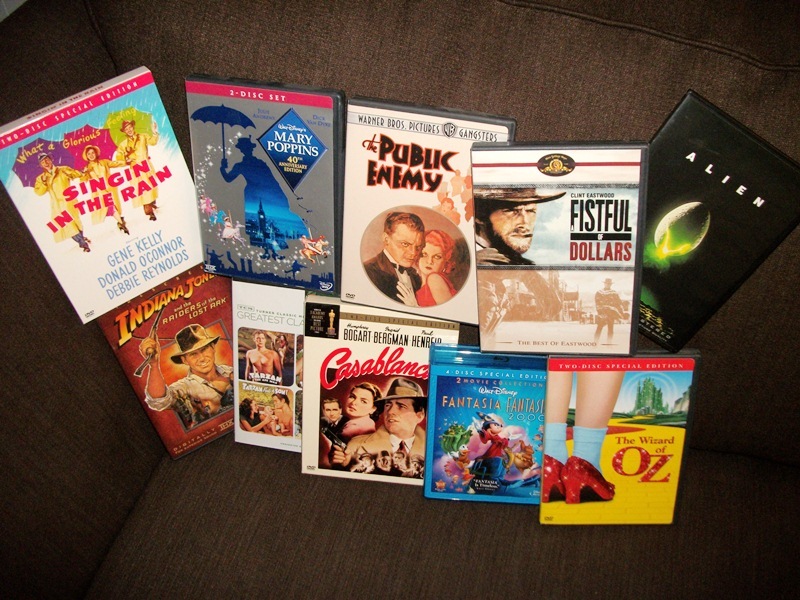 Any night's a good night at our house for Oz, Casa Blanca or Singin' in the Rain, so we're all set for adding in the right meal and background music! Have you tried this with a Sci-Fi Dine In theme? Could also show the three animated movies made at the park: Mulan, Lilo and Stitch and Brother Bear.